Did You Leave an Appliance On? It’s a familiar feeling. You’re rushing to work, and as soon as you get there, it hits you – did I leave the stove on? Was the refrigerator door closed when I left? It’s easy for the mind to churn over what you possibly forgot before you left home. But with surveillance cameras in the kitchen and throughout your home, you can pull out your smartphone and check right away if everything is as it should be. If it’s not, you can know a trip back home or a call to a friend is not wasted. When you arrive home at the end of the day, it can feel like your pets get up to any possible trouble they can. How can such a small animal destroy a whole living room? With your installed cameras, you can keep a lookout for your pets throughout the day. Check in on them to make sure they’re okay – but also that your house is too! It’s often the most forgotten task to do as you leave the house, as it is also the last one. Just like checking the stove, you can check your video footage in real-time and see if your garage door is wide open or not. There’ll be no wasting time driving back to find that door had been closed the whole time, and also no fretting that it’s been left as an open gateway to any unwanted guests passing by. Depending on how long an awaited package sits on your front steps, the chances it could be stolen greatly increase. Your surveillance cameras will show you when the package arrives, and lets you constantly check in on it to make sure no one has tried picking it up. 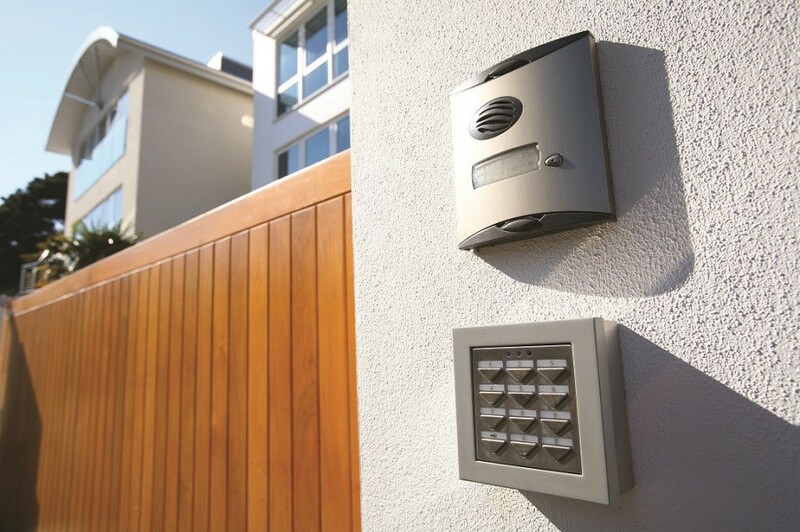 Your system can alert you when it detects someone arriving at the door, and if you integrate a video doorbell – you can even spook thieves by speaking to them through it! Home surveillance systems are sure to bolster your property’s security, give you the relief that your home is always in good care. To schedule a no-obligation consultation with our team, you can fill out our quick contact form and we can start customizing the perfect system for you.